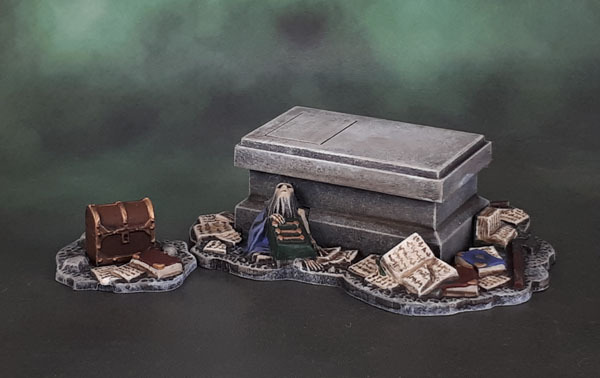 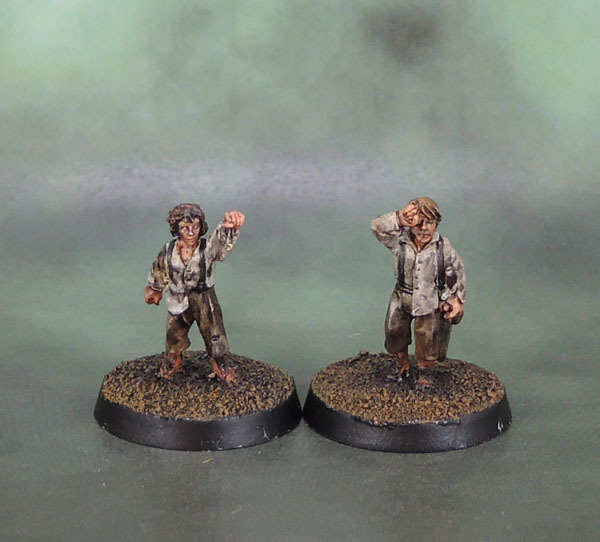 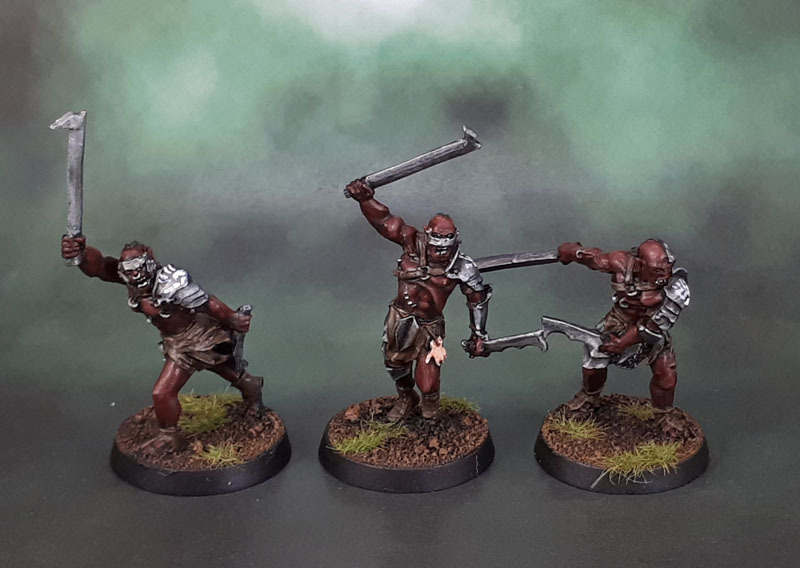 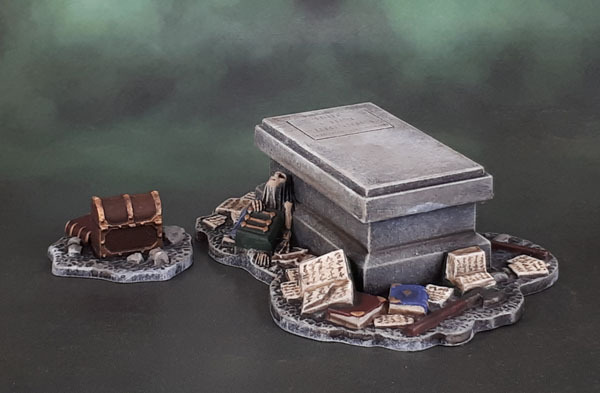 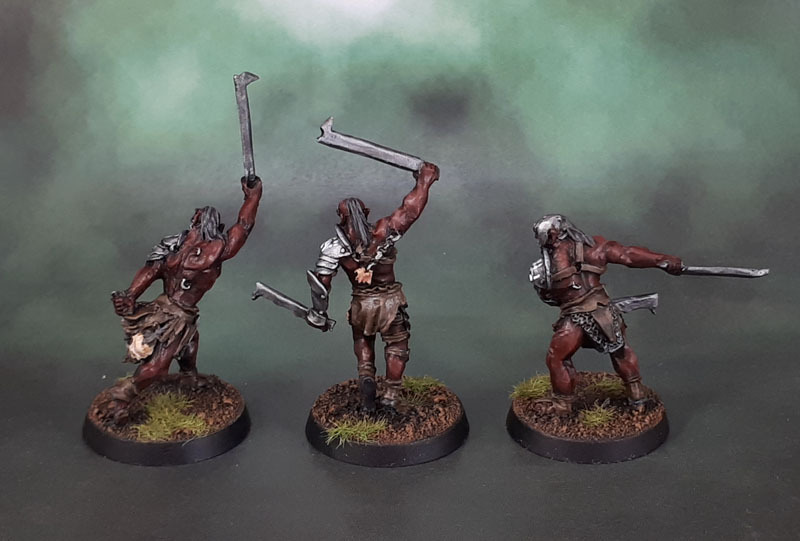 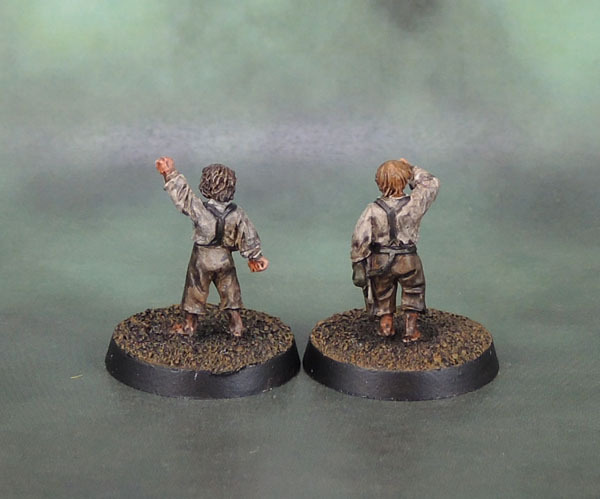 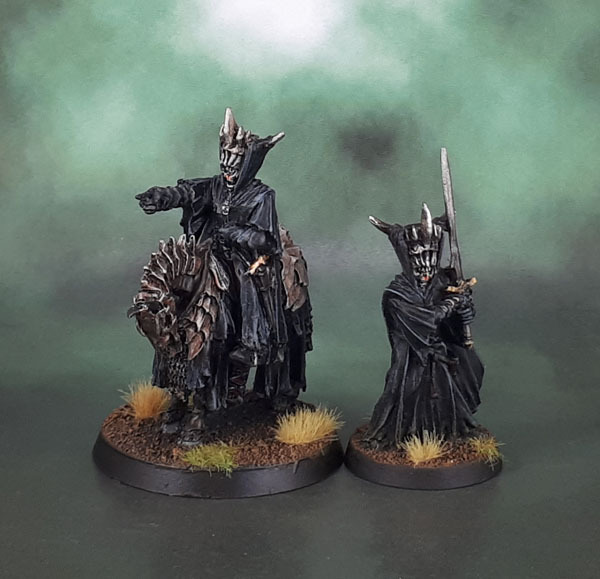 LotR SBG | Azazel's Bitz Box. 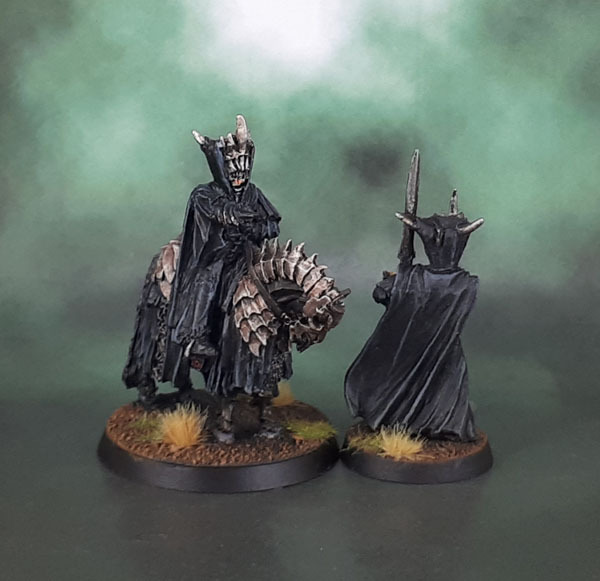 Where the other Nazgûl were slowly swallowed by the taint of their rings, the Tainted gave himself wholly and willingly to Sauron. 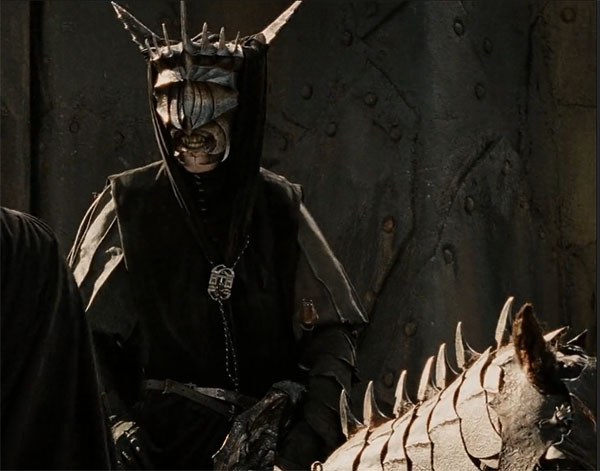 Now all natural things rebel in his presence, vegetation withers, animals sicken and bold warriors cower. 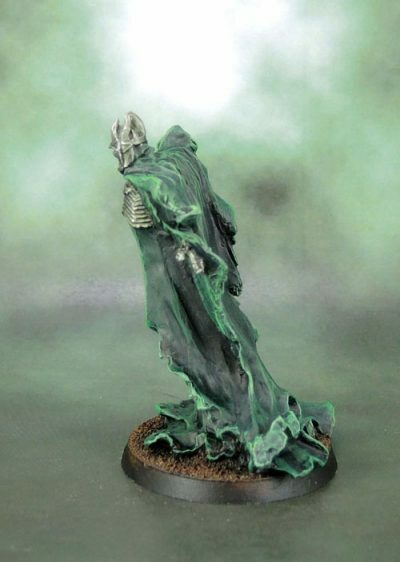 He is an abomination whose merest presence is poison to life, honour and hope. 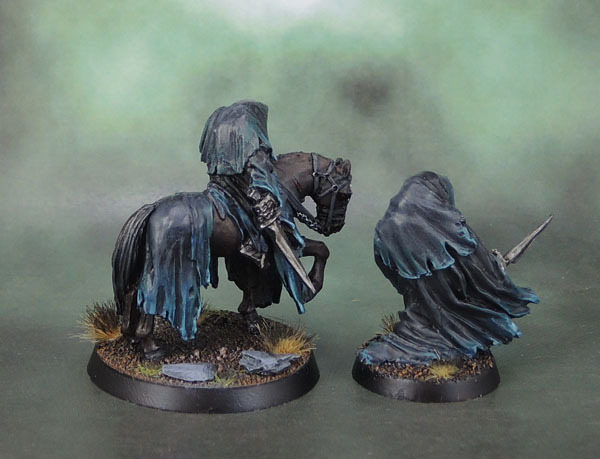 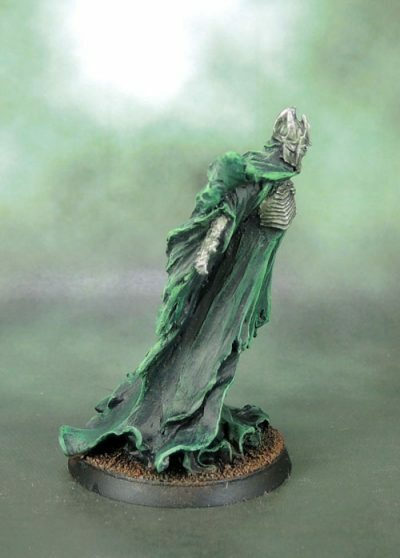 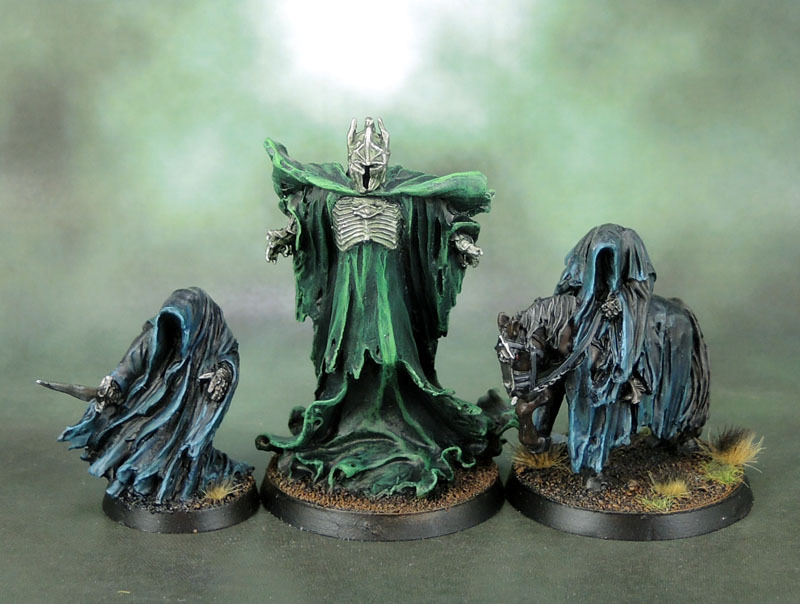 The Tainted is a “Named” Nazgûl, created by Games Workshop in the period following the marketing period for Return of the King. 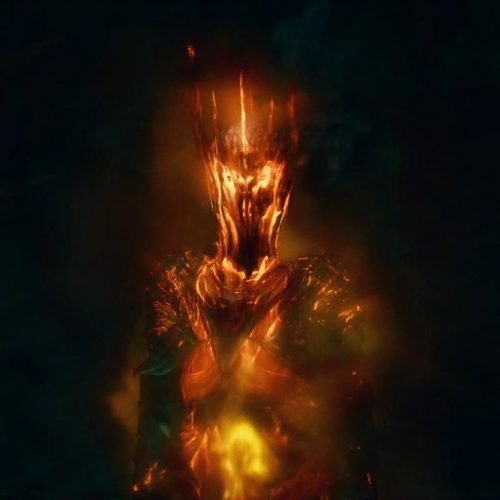 With The Witch King and Khamûl the Easterling being named in the books (however brief for Khamûl), they saw an opportunity to expand the lore in the same way that videogames and other properties tend to do with licenced IP. 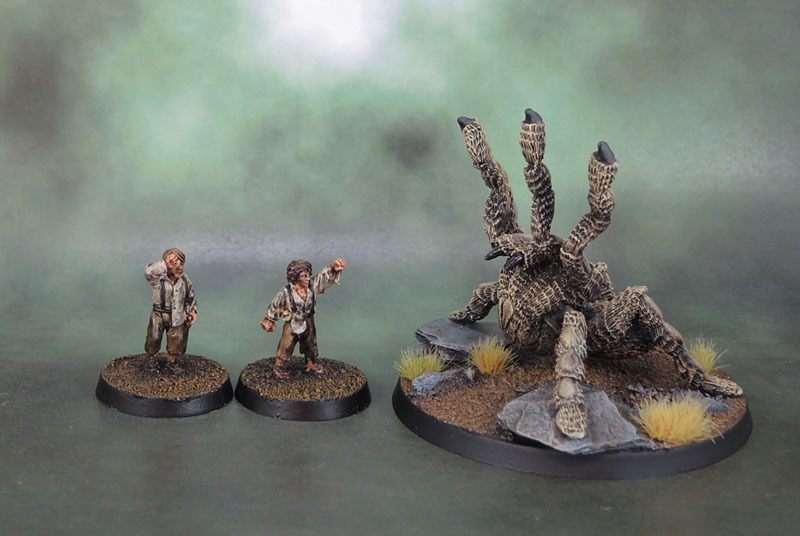 The Tainted appears to have been inspired (at least in part) by the scene in The Fellowship of the Ring where a Nazgûl (The Witch-King, I believe) bends down and “sniffs” for The Ring and the Hobbits, and insects and creatures seem to retreat from it (across the hobbits, natch). 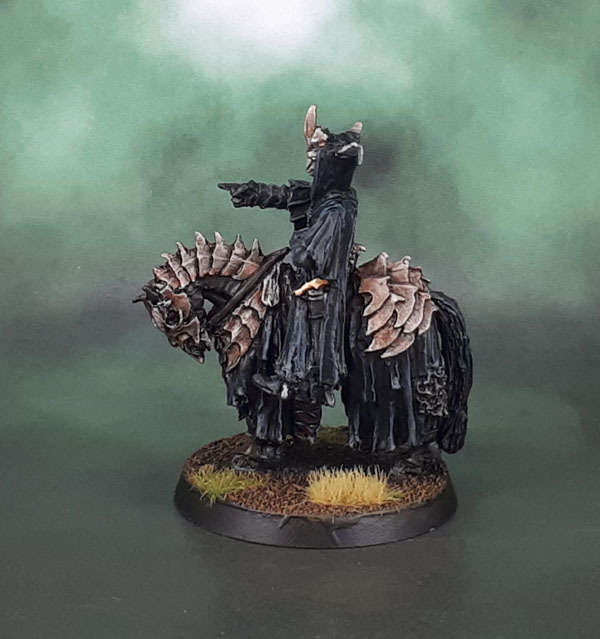 I tried to represent its written background by brushing the tufts away from the Nazgûl in both it’s incarnations, and also brushed them with a dark grey and brown, to represent the corruption of this particular Ringwraith blackening the grasses merely by being in its direct presence. 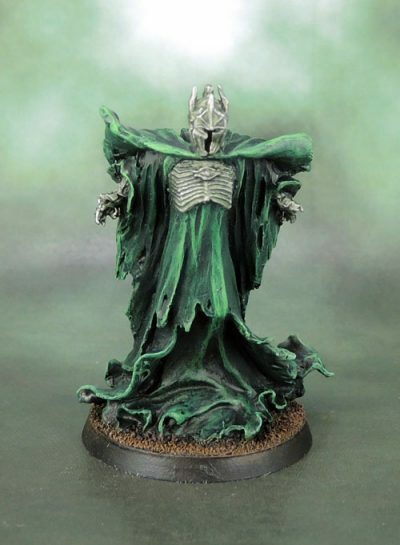 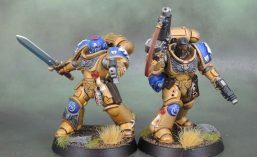 I also avoided the dirty and dusty effect that I’ve given the “regular” versions of The Nine, because I wanted the sickly effect on the robes to stand out. 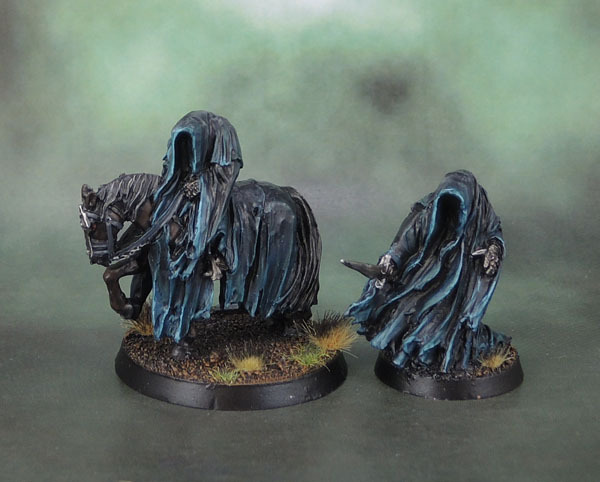 I’ve already got 2×9 “realistic” Ringwraiths, after all.